Women In Travel CIC Announces Launch Of Bame-Focused Division. 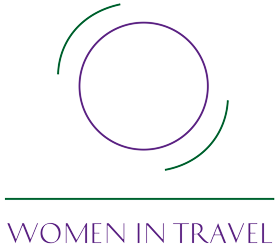 On 21 February 2019 – Women in Travel CIC, the social enterprise dedicated to empowering women though employability and entrepreneurship in the travel industry, will launch ‘BAME Women in Travel’ at a Royal Society of Arts evening event (6pm – 8pm) in London on 11th March 2019. Women in Travel CIC launches back to work scheme working with Crisis Uk and the Travel, Tourism and hospitality sector. Women Returners by Women in Travel is a unique programme in the tourism and hospitality industry. We identify, select, train and match with suitable employers talented women from marginalised communities and backgrounds. Our main objective is to ensure that this locally available workforce, ready to work but lacking in confidence and network, is provided with the right support to become fully engaged in the talent -hungry Tourism and Hospitality sector. Candidates come from a diverse background, which includes refugees, homelessness, sexually trafficked and domestic abuse victims.  All are capable individuals with previous work experience, often in relevant areas. High-end hotels like Dukes Mayfair and Millennium have already recruited with us for roles including reception, reservation and finance and their feedback is excellent! Due to our long standing involvement with the sector we are able to select the women for mindset and then provide the coaching and training they need to feel empowered again. It is amazing to see the difference a few days can make on them. Women who come in on a Monday with no job, low self esteem and little to hope for end up on a Friday buzzing with energy and self-belief! As employer what you are doing is nothing short of rebuilding lives! We have already announced 3 new programme that will take place at the Tara Hotel in High Street Kensington week of 4 February, 24 JUNE and 30 SEPTEMBER and more programmes will be added in due course. Employers are invited over 2 days to introduce themselves and interview a small group of women ( purposely small, as we wish to provide great interaction and full engagement ). If you wish to ask questions or have live vacancies you are struggling to fill do get in touch!